The Lost Titans is a broswer-based MMORPG that puts you in control of a hero seeking to find out what caused the disappearance of the titan of Aristos, Hyperion. You'll travel along fantastic lands, wrought from myths and legends, and engage fierce monsters. Along the way, you'll discover mysteries behind the titan's disappearance, and the sinister plot to destroy Aristos. Join up with others in an epic storyline, or fight against them in fast-paced PvP battles. Fully 3D world: Playable right in your browser, The Lost Titans will amaze you with the depth of graphical power it can display. Incredible storyline: Follow along a trail of intrigue, as you seek to find out what happened to Hyperion and his nemesis Ophion. Battle against a variety of foes on your path to the truth. 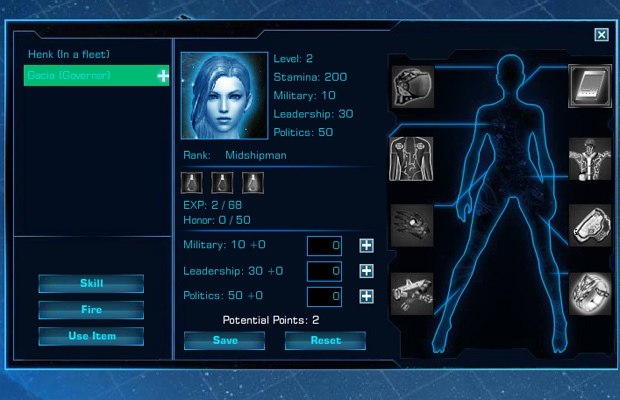 Skill-based gameplay: Fast paced action and critical use of your character's skills will see you go far in your quest. Develop your abilities and learn to use them effectively! No subscriptions: Play for free wherever you want, whenever you want! The Lost Titans will be playable in any browser, so you can take the action with you! The Lost Titans returns under GBE Publishing. 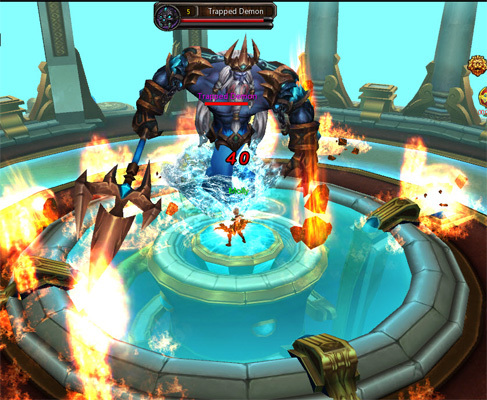 ZQGame is prepared to push the limits of the browser world with The Lost Titans, known in China as Zeus Online. OBT coming!!!! Yeeeeeeeeeessssssssssssssss!!! Looking forward to it! I talked to the GM and interacted with them on fb. I got feedback pretty fast and problems all got solved. I have to say I’ll give good review for their team, no matter for the in-game GM or customer service people. In terms of the in-game economy, they said they are working on that and i think we’ll see the difference in the obt. They are giving out gift packs now!! according to their fb announcement! Oh yaa 5 star game!! You have my word! I want to try this out! 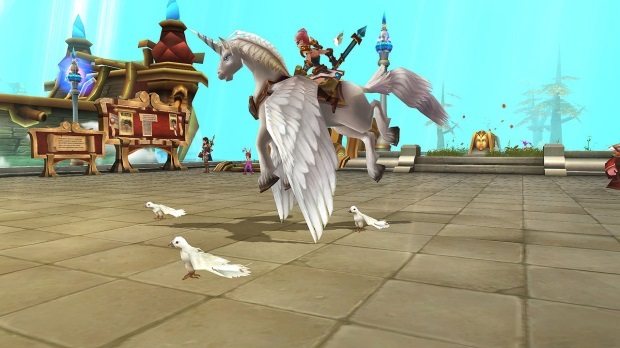 New pet and new mount sounds appealing! Is there any media gift packs that we can pick up? Anyone??? I think so. Le;t s wait! maybe from this media sites or from their fb announcement？ Let’s wait and see people. OMG they are counting down for the obt now! Gift packs giveaway campaigns going on now!!!! The devs figure, that leveling should be a 6 month long journey. I can tell you one thing this game is fun till you realize thousands of hours are needed to lv. The pay to win options make u sick, and the exp grind rate makes u want to smash glass at your wrist area. Not fun at all but sweet graphics. Devs do not listen to players at all. Move on.